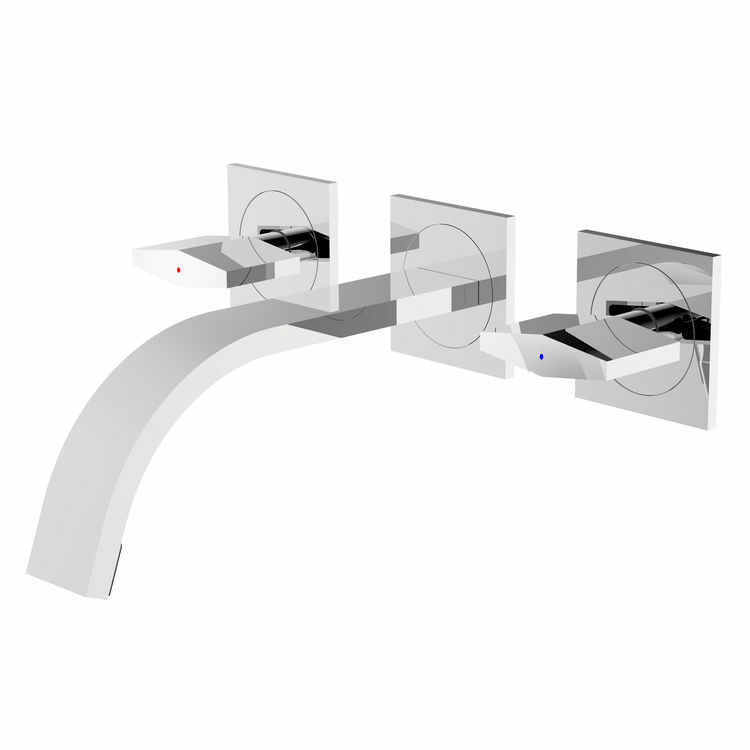 This UF56100 two-handled wall-mounted faucet is from the Zashe Collection of Ultra Faucets. This faucet comes in a shiny chrome finish, leaving an elegant look while keeping it rust-resistant and scratch-free. With Ultra Faucets and PlumbersStock as your partners in choosing your plumbing products, you can never go wrong! We are committed to put customer satisfaction at the top of our priorities by providing quality products like this UF56100 Faucet at favorable prices.